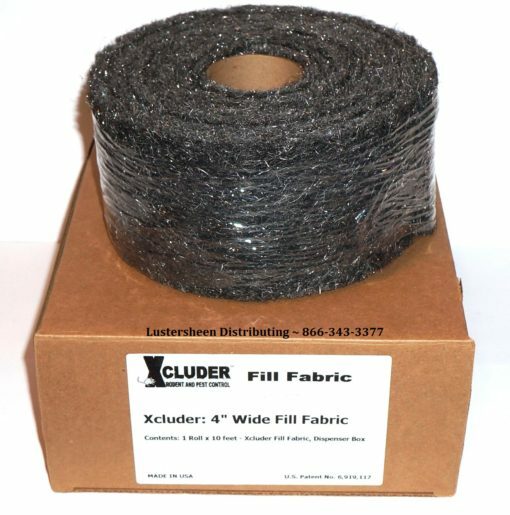 Xcluder 4″ x 10′ ft roll. Xcluder a is 100% non-toxic, Rodent & Pest “permanent” gap-fill material. 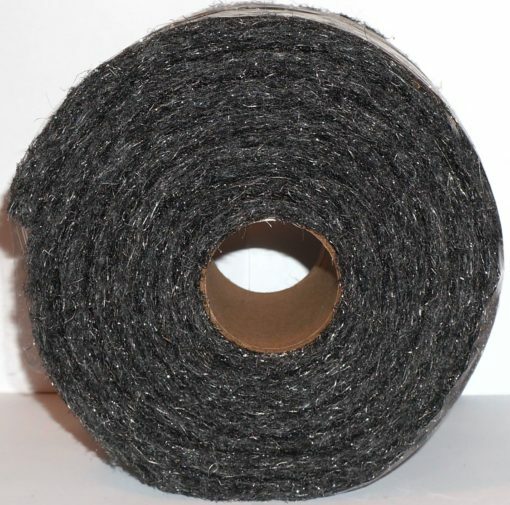 Superior over standard steel wool and copper mesh material as it won’t shrink, stain, pull out or corrode. Install it once and forget about it! 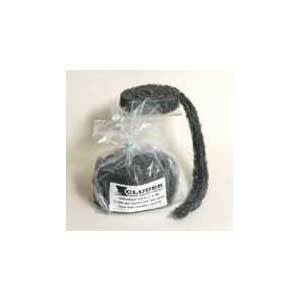 Great for filling cracks, crevices, plugging holes and weeps. 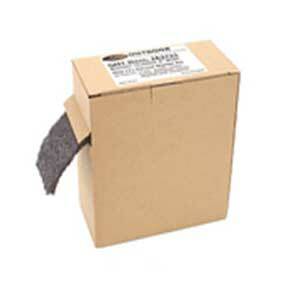 Material is 4″ x 10′ ft long and packed in an handy dispenser box. 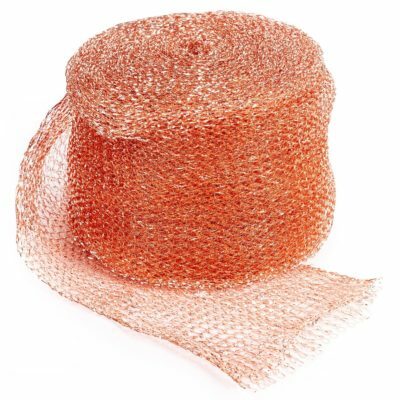 Approximately a 10:1 ratio when compared to copper mesh material. 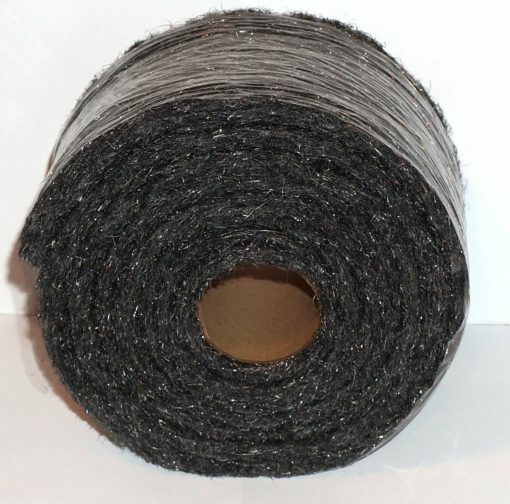 Price is for ONE ROLL, 4″ x 10′ ft.
Xcluder a is 100% non-toxic, Rodent & Pest “permanent” gap-fill material. Superior over standard steel wool and copper mesh material as it won’t shrink, stain, pull out or corrode. Install it once and forget about it! 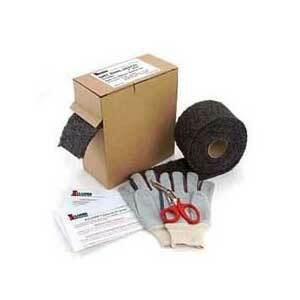 Great for filling cracks, crevices, plugging holes and weeps.